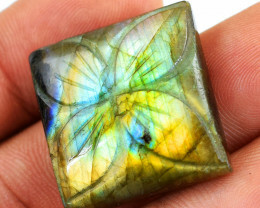 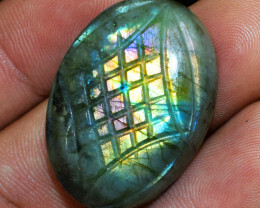 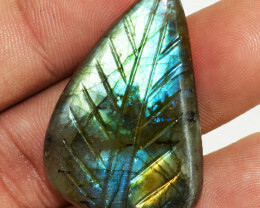 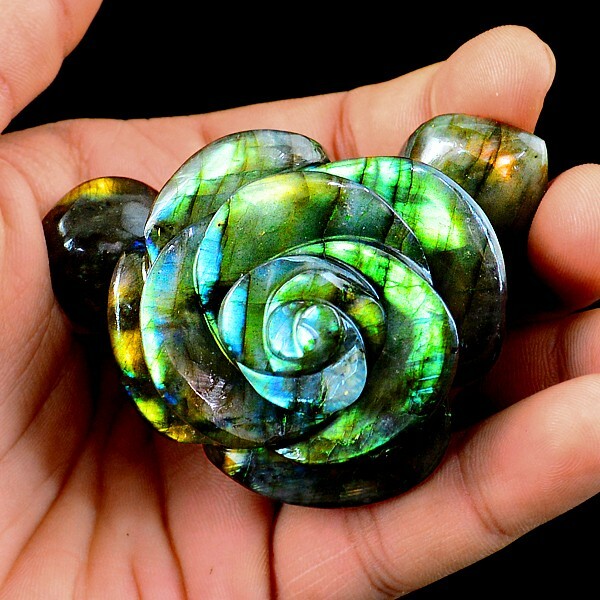 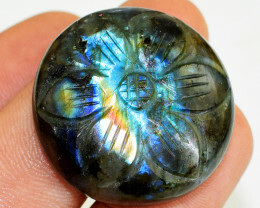 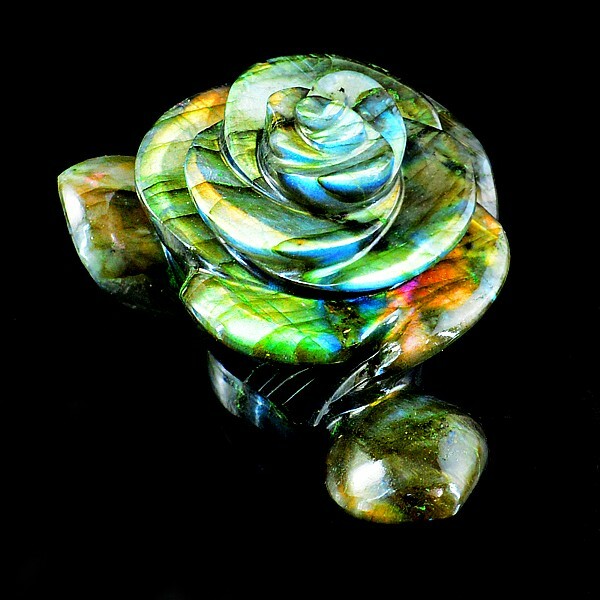 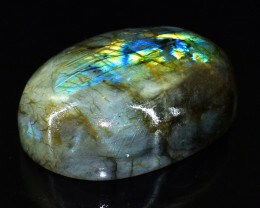 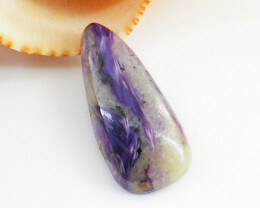 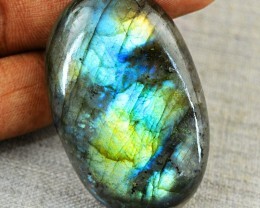 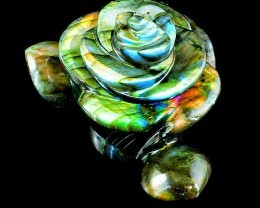 Natural Amazing Flash Labradorite Hand Carved Rose !! 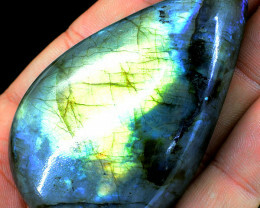 Great stone with good cut and polish. 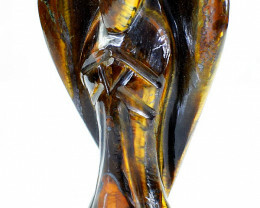 Delivered early. 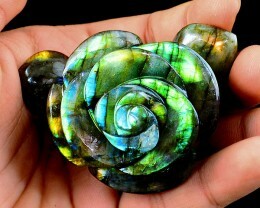 Good seller.